JJP Newsletter. The latest news in Indonesian IP, right to your inbox. Januar Jahja & Partners will be attending the 27th MARQUES Annual Conference to be held in Monte Carlo, Monaco, with an eye towards solidifying ties with current clients and building new relationships with trademark attorneys from around the world, particularly in Europe. A relatively new member of MARQUES, Januar Jahja & Partners (JJP) will be represented at this conference by associate Prudence Jahja and foreign legal consultant Andrew Diamond. 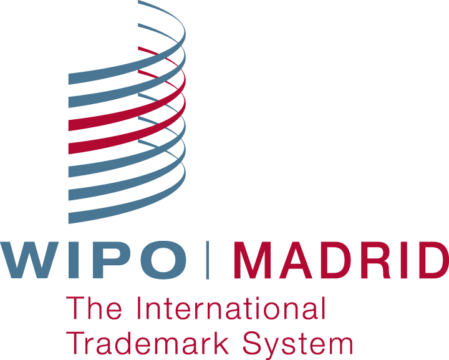 Taking place from September 17-20, 2013 and entitled “Who is running the Show?”, the conference will, among other things, focus on who controls trademarks—brand owners, consumers or regulators. As Indonesia continues to develop its trademark system and welcome increased foreign investment and transnational business, it is a very relevant topic to Indonesian IP lawyers and offers a chance to learn more about European best practices in this field. To schedule a meeting with either Ms. Jahja or Mr. Diamond, please contact them at prudence@jahja.com or adiamond@jahja.com, respectively. © 2019 Januar Jahja & Partners. All rights reserved.